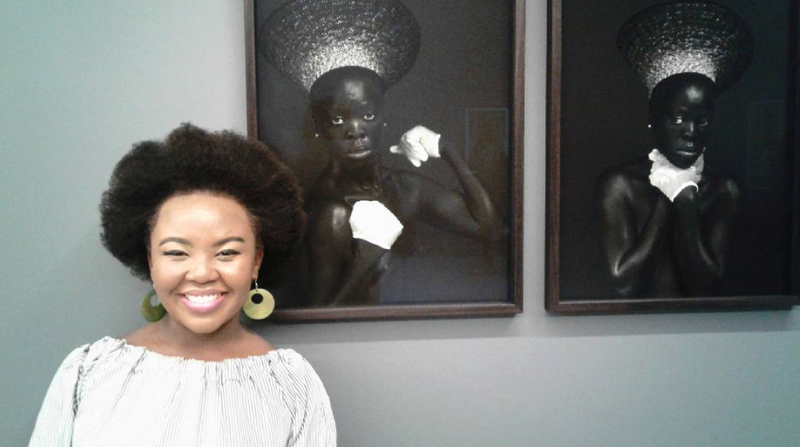 September is Heritage month and we’ve rounded up wonderful ways to celebrate SA’s rich and diverse culture. 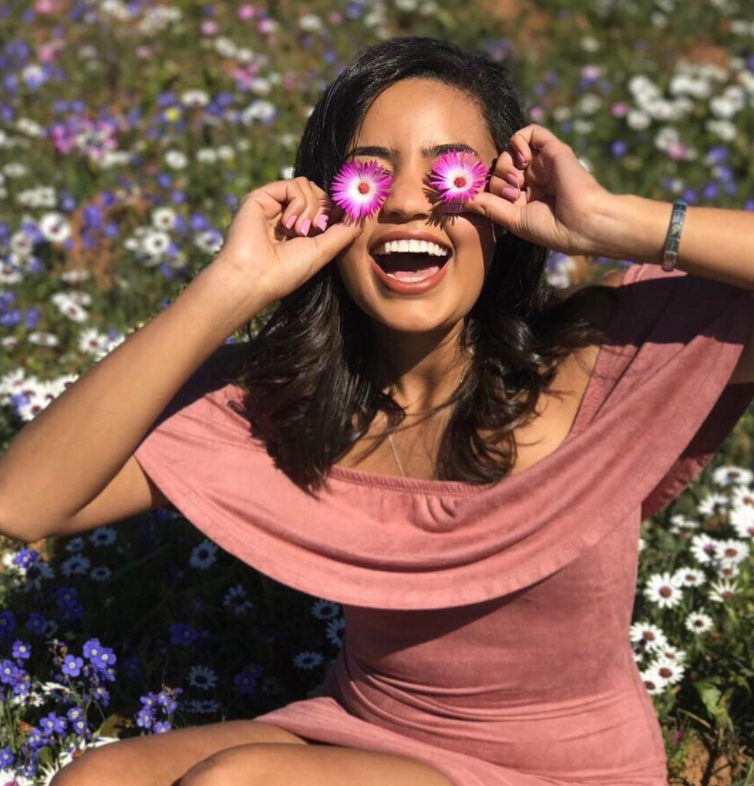 Join Travelstart as we explore Xhosa mythology, outrageous art, Namaqualand daisies and where to find the tastiest kotas. 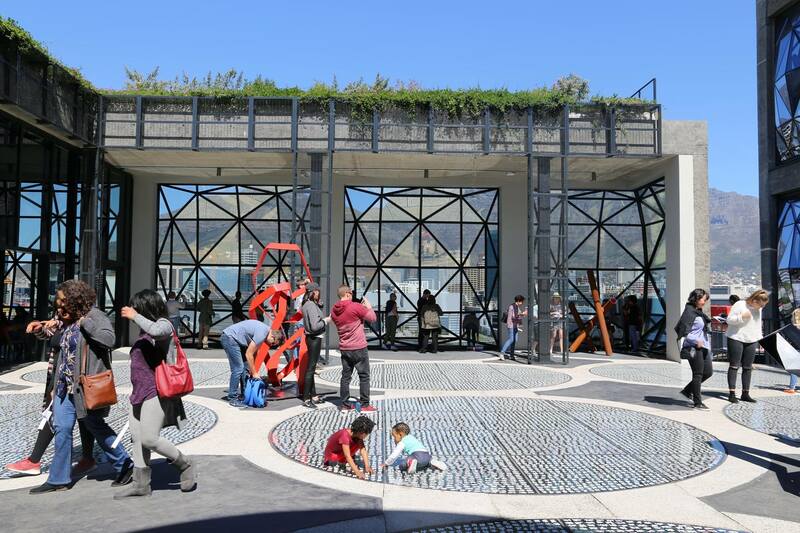 Fresh from its glamorous opening weekend, this 500 million rand contemporary art museum is just as interesting on the inside as its exterior suggests. Designed by the celebrated UK architect commissioned to build Google’s new offices the architecture is mesmerising with dramatic spiral staircases and echoes of the Sagrada Familia. 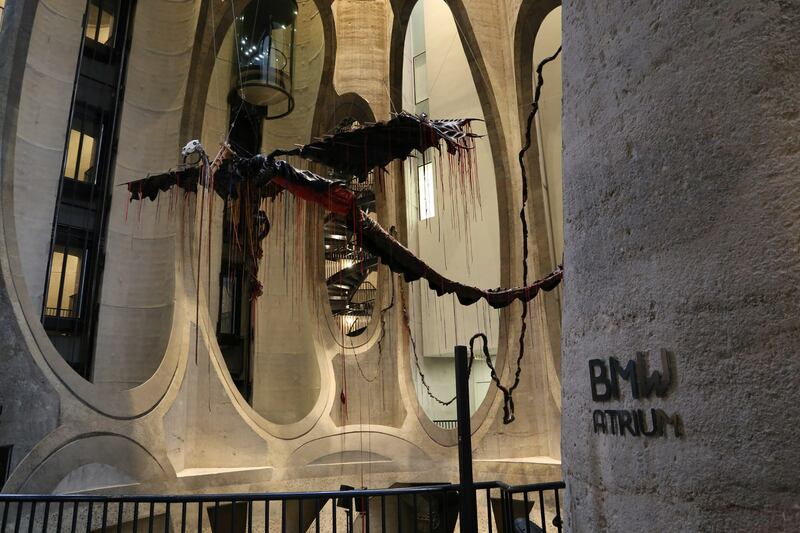 Nicholas Hlobo’s giant dragon sculpture iimpundulu zonke ziyandilenda is the pièce de résistance in this astonishing museum of over 80 gallery spaces which include works by Nandipha Mntambo, Kenyan artist Cyrus Karibu and William Kentridge among many others. 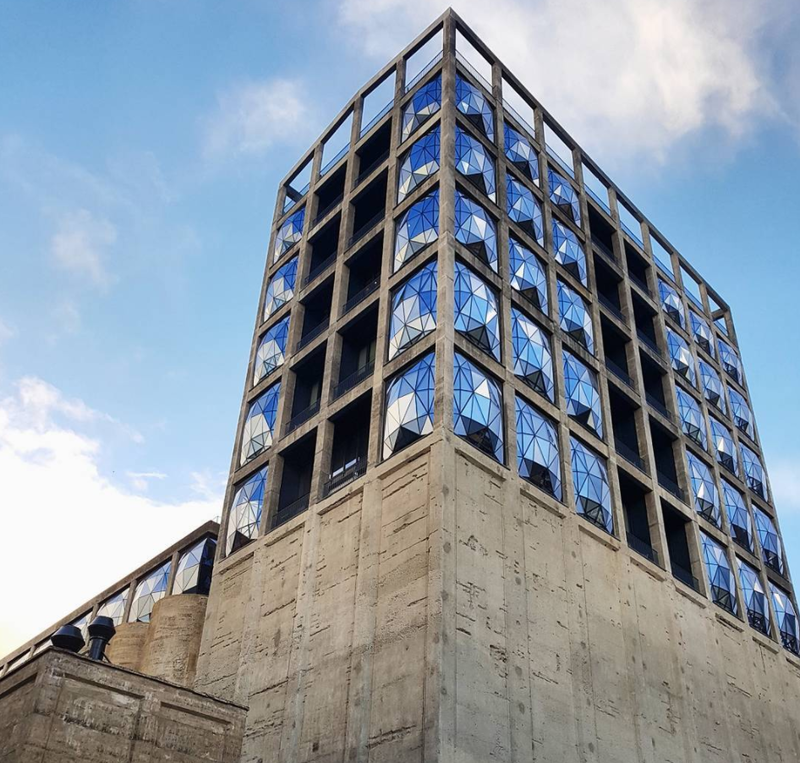 The Zeitz Museum of Contemporary Art Africa is to Cape Town what the Centre Pompidou is to Paris. 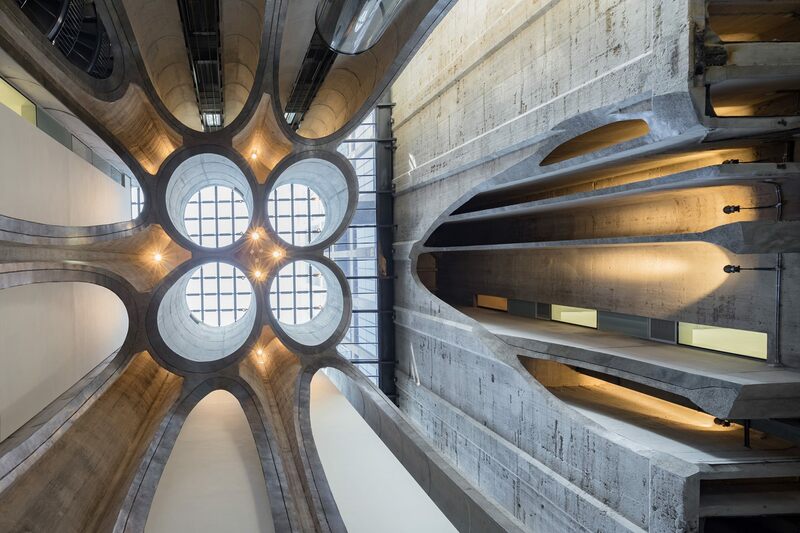 Chief curator and director, Mark Coetzee, told the Guardian the museum is ‘geographically situated in Cape Town but has a dialogue with all 54 African states’. 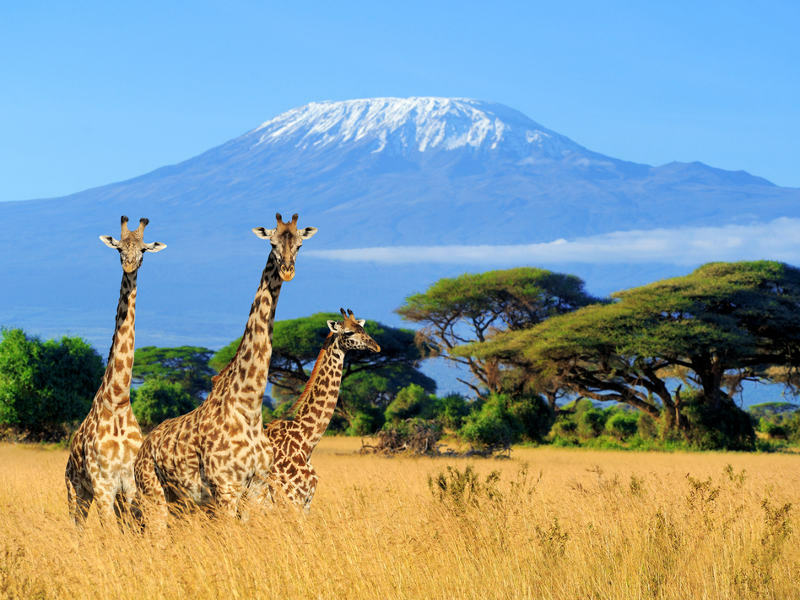 Free entry for all kids under 18, plus free entry for African citizens every Wednesday from 10am to 1pm. There is also a half price special available on every first Friday of the month from 4pm to 9pm. R180 for adults, R250 a year and R185 a year for pensioners. 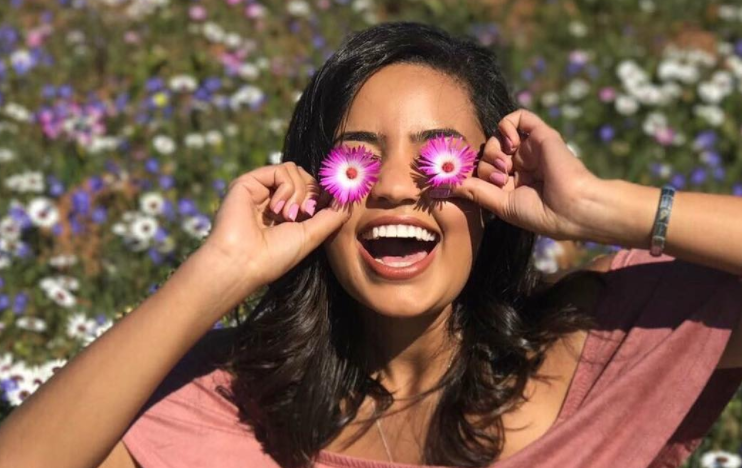 Every spring the west coast countryside erupts in a riot of Namaqualand daisies. 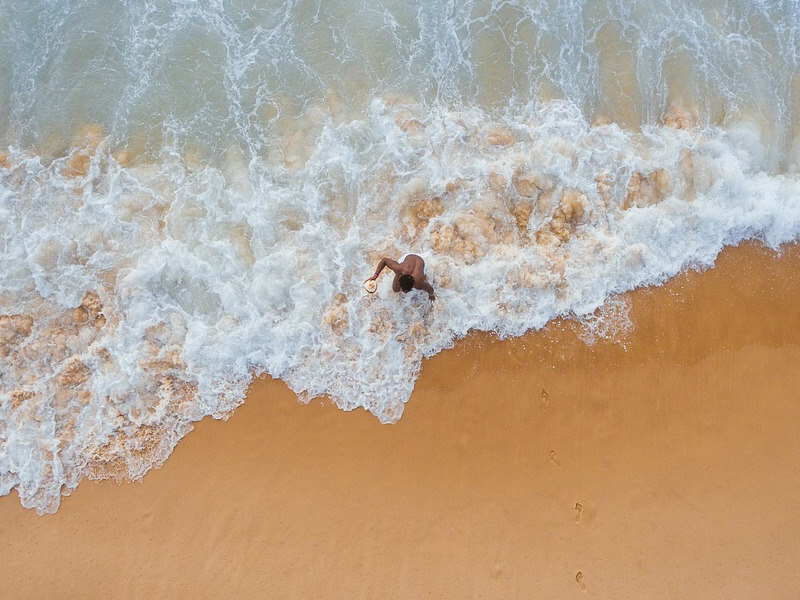 Take a roadtrip a few hours up the coast to revel in the spring-time festivities. Soweto just hosted its first ever Kota Festival, if you missed out on the festival’s tasty take on this township favourite be sure to celebrate South African heritage by tracking down your favourite kota. To the uninitiated the kota is a cousin of Durban’s favourite bunny chow. It consists of a hollowed-out half loaf of white bread (kota) filled with slap chips, cheese, egg atchar, polony and Russian sausage. 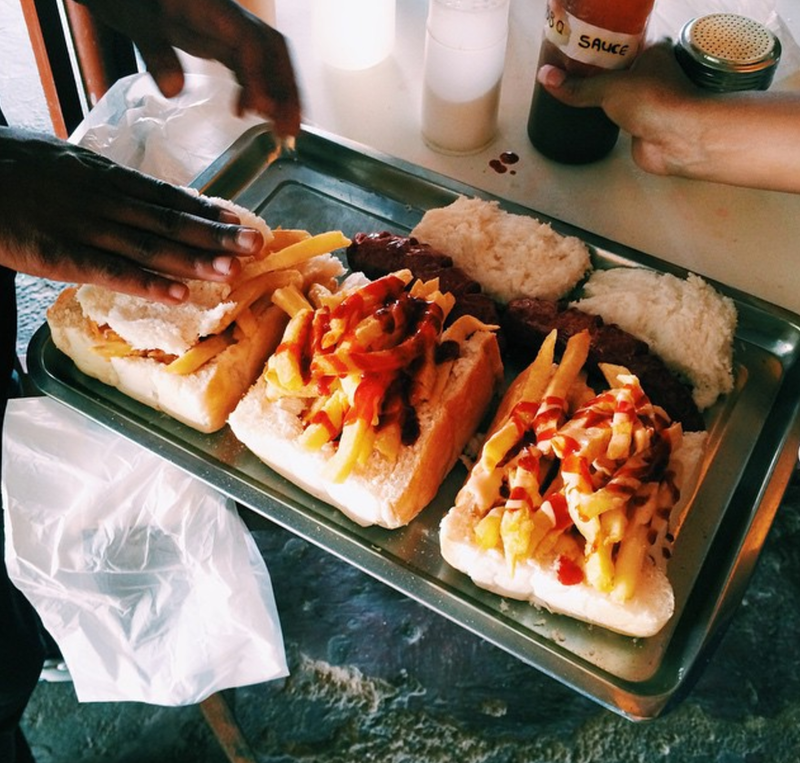 Start your Kota quest at a spaza shop near you, or at Kota Republic Braamfontein. 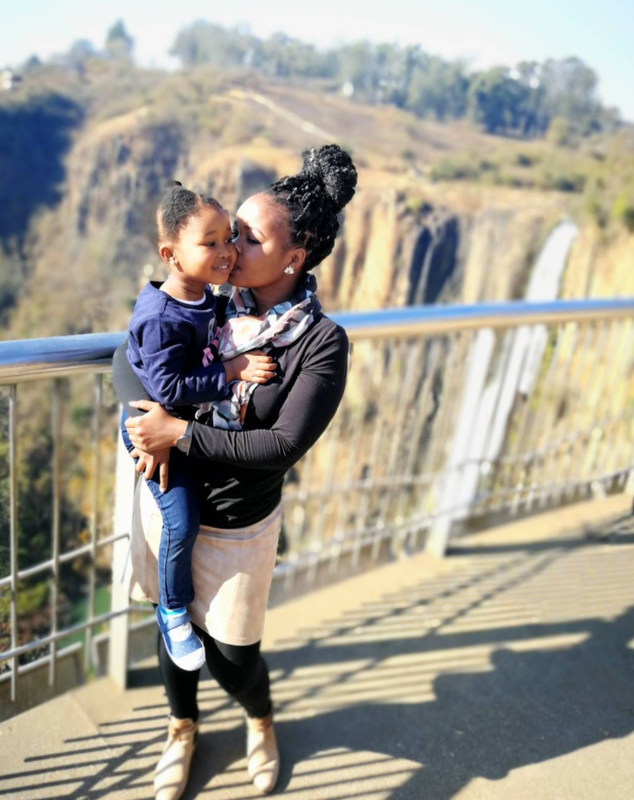 KwaNogqaza or ‘Place of the tall one’ is the 111m high waterfall which is one of Howick’s iconic attractions. 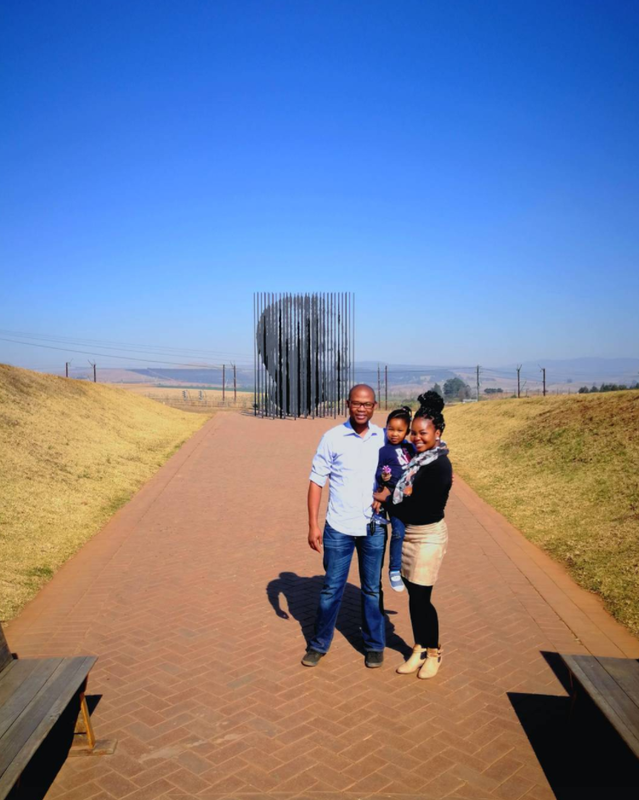 This memorial is an important reminder of the liberation struggle. 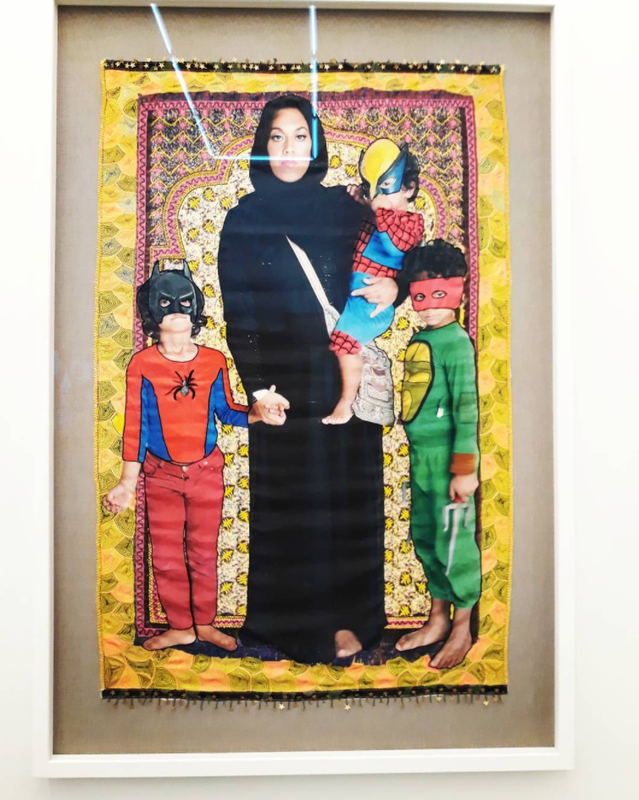 Find it on the R103. There is also a temporary exhibition held in a converted shed, plans for a museum are in progress. 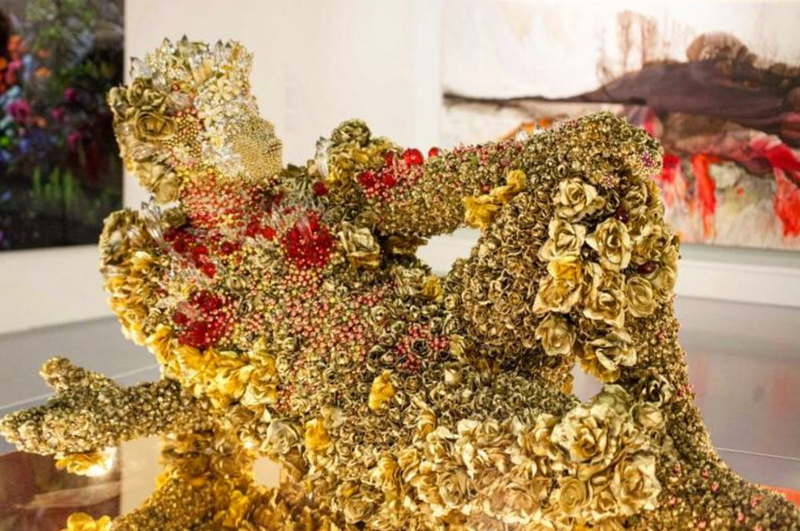 The Exhibition and Sculpture is open from Monday to Sunday from 9am to 4pm. 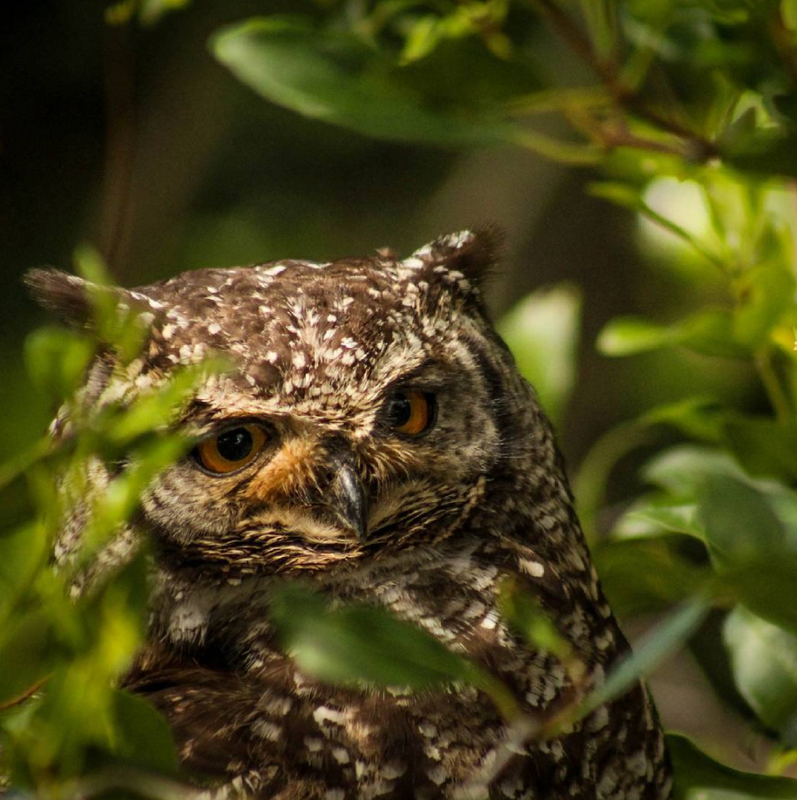 Take a free tour of Kirstenbosch and look out for spotted Eagle owls! 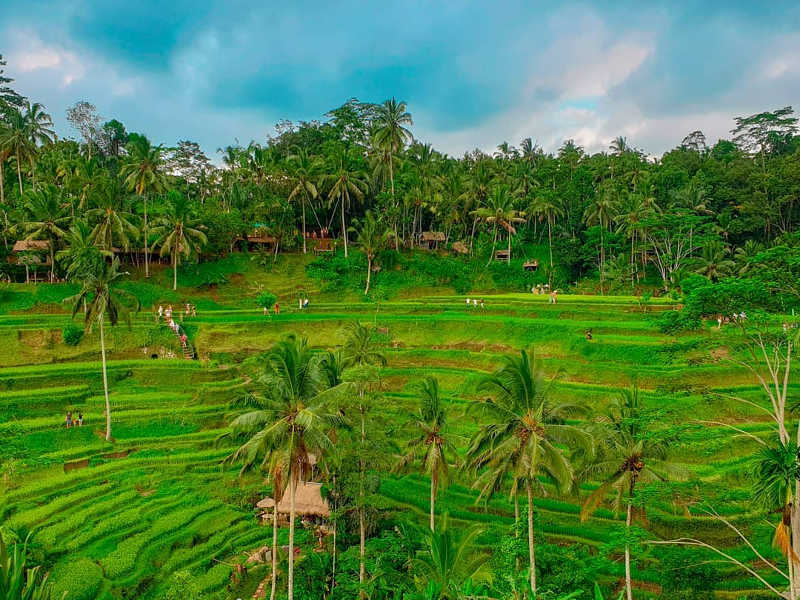 These magnificent national gardens offer free guided tours of the garden everyday from Monday to Saturday. The tours leave from the Visitors’ Centre (Gate 1) at 10am, 11am and 2pm Monday to Friday and at 10am on Saturdays. Free guided tours also leave from the Garden Centre (Gate 2) at 11am from Monday to Friday and at 10am on Saturdays. All tours are 90 minutes long. 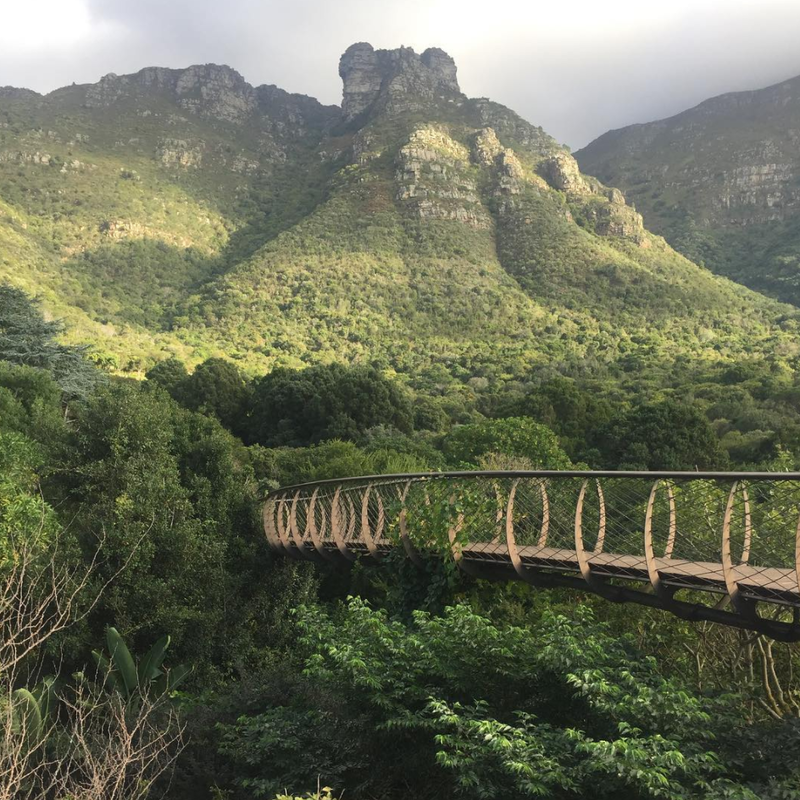 Be sure to check out the Boomslang Canopy tree walkway. This low-environmental-impact steel and timber walkway offers a sculptural path along the treetops with panoramic views of the surrounding mountains. If you’re lucky you’ll spot a shy Eagle owl in the trees. Also check out the impressive dinosaur garden with enormous metal dinosaur sculptures. On the left at the Entrance to Gate 1 is a delightful conservatory with an enormous baobab as its centre-piece and fascinating desert plants and plant fossils. 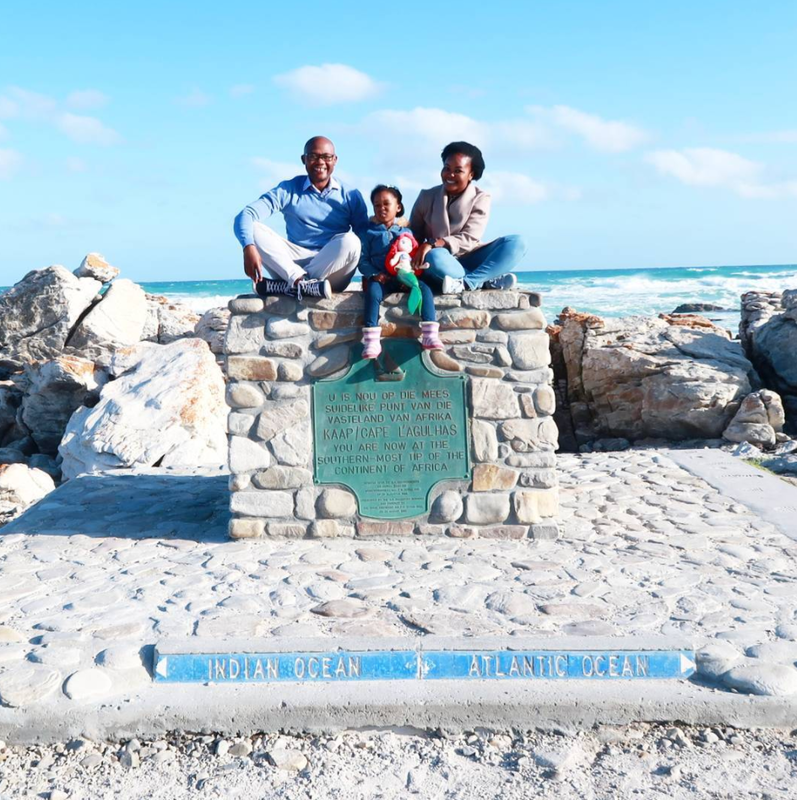 The Southernmost tip of Africa, Cape Agulhas, marks the spot where the two mighty oceans meet. 150 km east of the Cape of Good Hope, it was here that early seafarers christened this tip Cabo das Agulhas, Cape of Needles. They were referring to the compass needle which shows no difference between true north and magnetic north in this magical spot. We’d love to hear your favourite things to do to celebrate SA’s rich cultural heritage in the comments below.